Israel is “The Land of Milk & Honey” and, on this inspirational 9-day tour of the Holy Land, you can expect to enjoy many memorable moments. 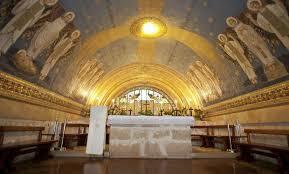 Both the Old and New Testaments come alive as you visit the many places sacred to both Christians and Jews. A trip to Israel is above and beyond anything that you will ever expect. Israel is a small country with extremely safe security measures, where you will feel comfortable and never in harm`s way every minute of the trip. Click here to view the Israel Holy Land Tour flyer for additional information!